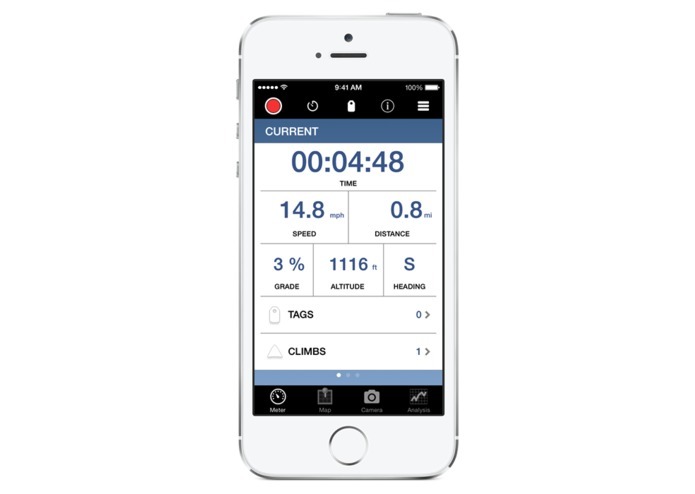 A photo is more than mere pixels, and GPS data is more than points on a map. In the same way that a photo tells a story, GPS data can also tell a story. 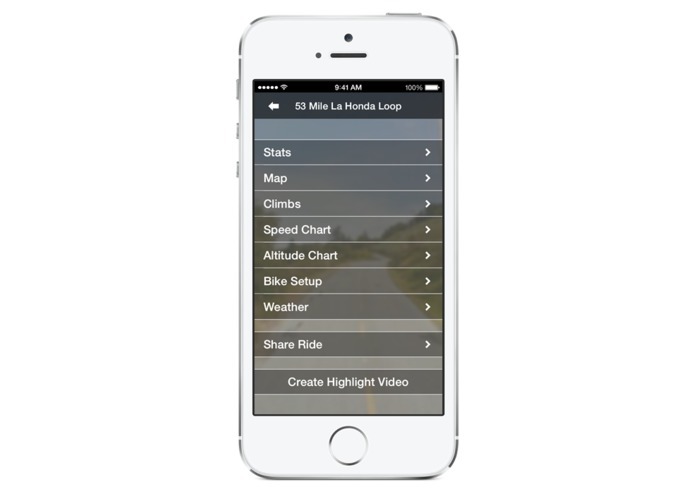 Bike+ features unique and powerful tools to capture the story of your ride. 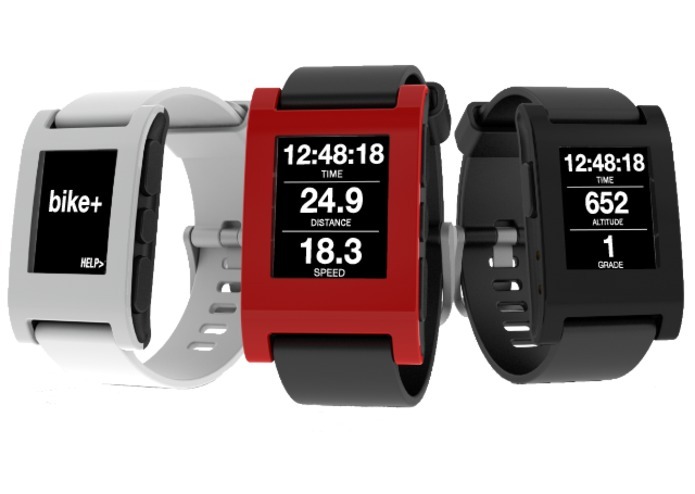 The Bike+ Pebble Watch App integrates seamlessly with the Bike+ iOS App to display ride time, speed, distance, altitude, grade, total climbing , and more. 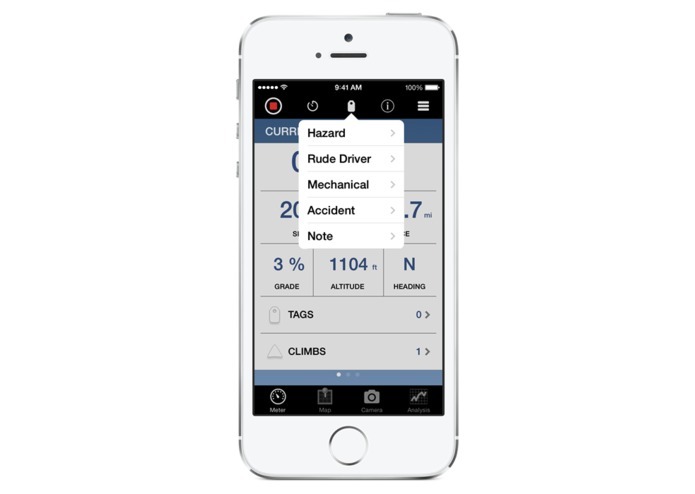 Users can start and stop ride recordings, toggle segment timers, and tag hazard locations all from the convenience of your wrist. 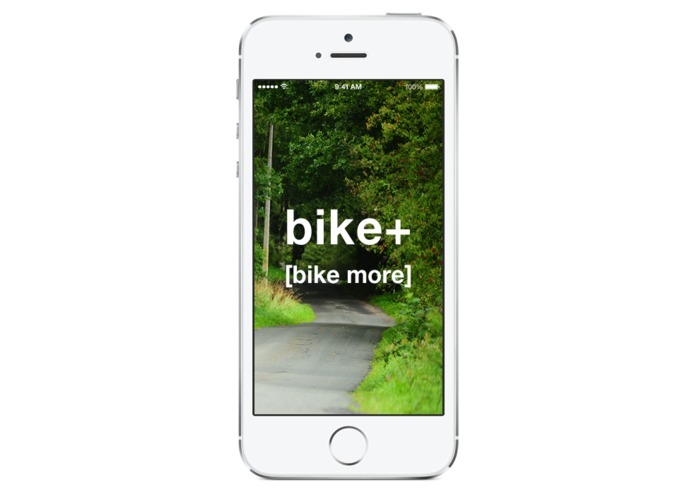 Bike+ is designed, developed, & coded by world champion athletes.